It’s been some time since my last BB cream review, although BB creams are why I started blogging in the first place. 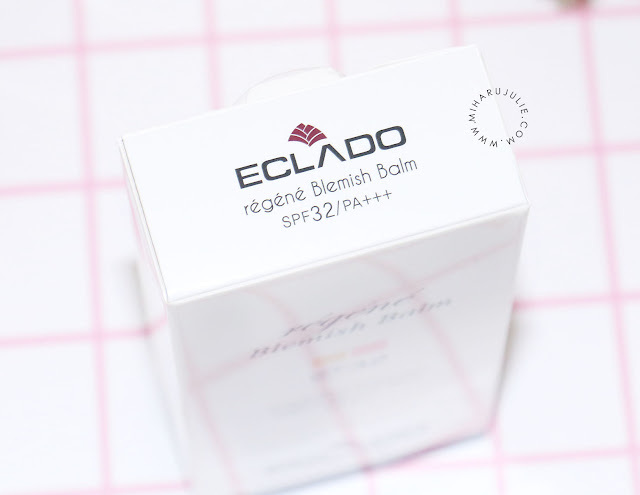 There are so many to try, especially in the asian market, and The ECLADO Regene Blemish Balm is one of them. 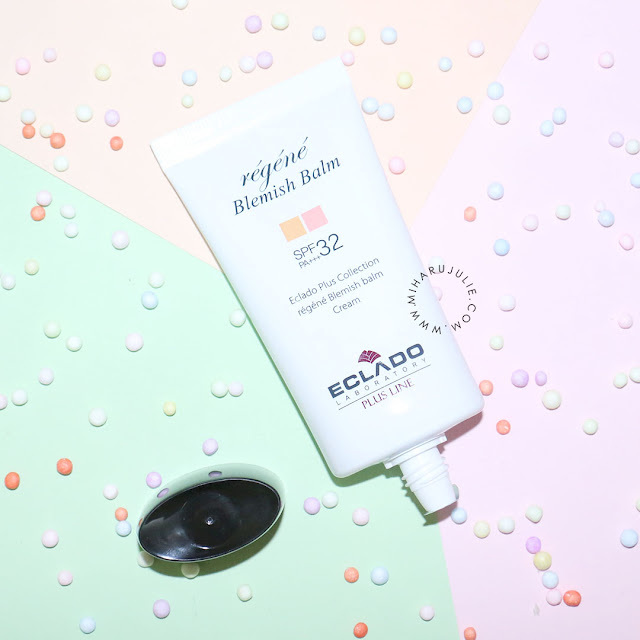 This BB cream is supposed to be a soothes damaged skin, moisturizing and covering skin imperfections. It was send to me by a best Korean cosmetics online store named W2Beauty. ECLADO, which stands for éclat+doux is a compound word which means bright and soft in French that means flowering happiness. 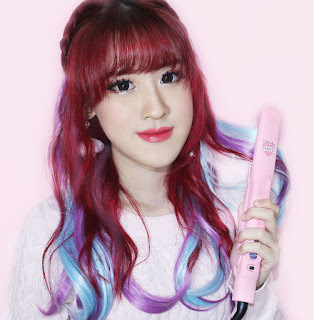 Laon Cosmetic was founded and produced specializing skin care cosmetic for Aesthetic in 1998. We are researching the skin’s condition of customers steadily. ECLADO’s philosophy is to design a perfect skin and satisfy customers with our products that combines ingredient of medicinal herbs and bioscience. Regene Blemish Balm have a lightweight texture spreads smoothly without stickiness, covering skin imperfections. Provides sun protection and brightening effects. Event strengthens the skin barrier, soothes damaged skin and enchances skin health. 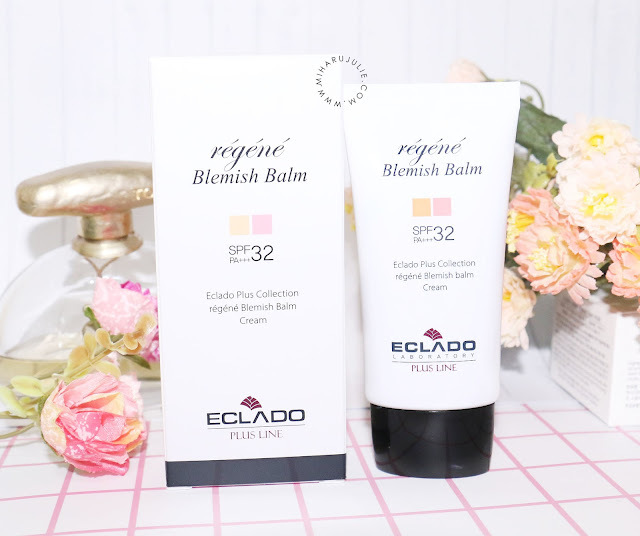 Use the Regene Blemish Balm as the last step of skincare. Apply on the face in a gentle patting action to blend the evenly throughout the whole face.. The ECLADO Regene Blemish Balm comes in a simple designed tube with a screw cap and contains 40g. It has the description in English and Korean which is great. The tube is not huge, is rather small and has a good travel size though. The BB cream is slightly creamier, smooth and spreads over the skin super easily. It has a good coverage and feels calming on red spots and pimples and doesn’t sting or anything also it gives you a semi-matte finish which I like. It’s pretty lightweight and doesn’t weigh down on the skin much. In terms of wear time – it lasts a decent 5-6 hours, but will slowly disappear, especially around the corners of the nose as well as the chin. seriously, baru dengar merek-merek ini beserta khasiatnya. 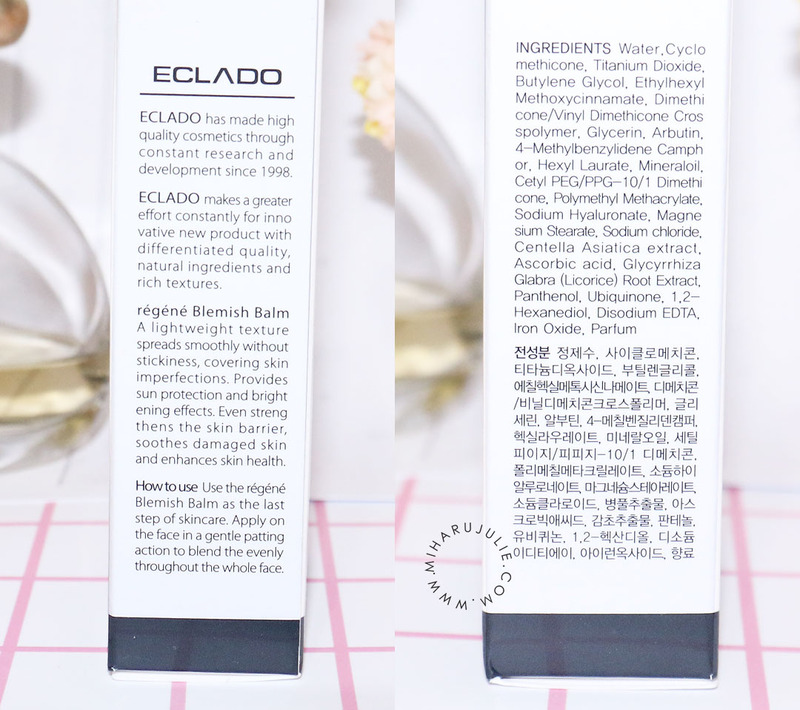 Yaampun...i wanna BB cream Eclado, btw ini kalo sm etude house bb cream bgs mna Miharu? wah bagus nih, tampak natural hasilnya juga..
manfaatnya apa sih itu ka?